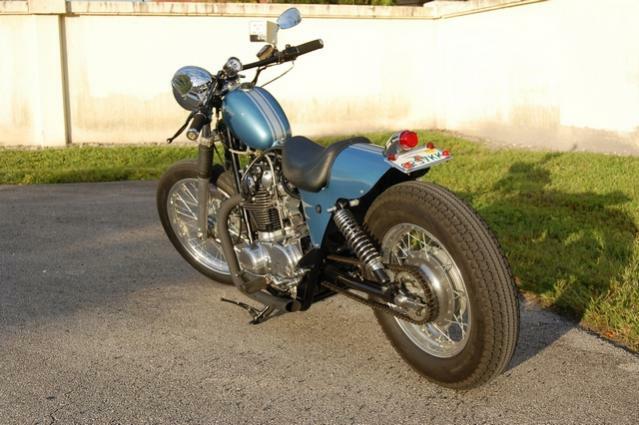 We have a nice supply of items for vintage Yamaha XS650 motorcycles. 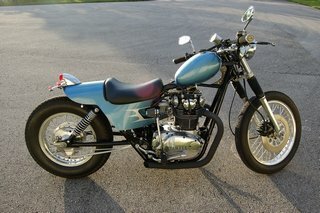 1979 XS 650 Yamaha. Fresh motor, bored 4th over. Mild port work, valve job. Stretched swingarm. Avon Speedmaster tires. Polished aluminum wheels, new spokes. Shell racing exhaust. Benelli gas tank. Custom seat and steel rear fender. LED lighting. Custom paint, handlebars, frame mods. Set up for 5'9" 165 pound rider. Smooth riding, fast and loud. 1500 miles since built. Ready to roll. 1979 XS650 Dragbike bored 1st over painted, polished motor. Wheelie bars, air shifter, Autometer tach, Avon slick, Shell Exhaust, stretched frame. Polished aluminum wheels, new spokes. MSD ignition. Custom front disc brakes. Lots of nice details. Show and go. Runs 8s in the 1/8 mile all day long. Also have original hi compression motor that was in this with external starter, condition unknown, never used. This bike competed in the 80's until parked for 25 years. Contact me if you are a serious buyer. 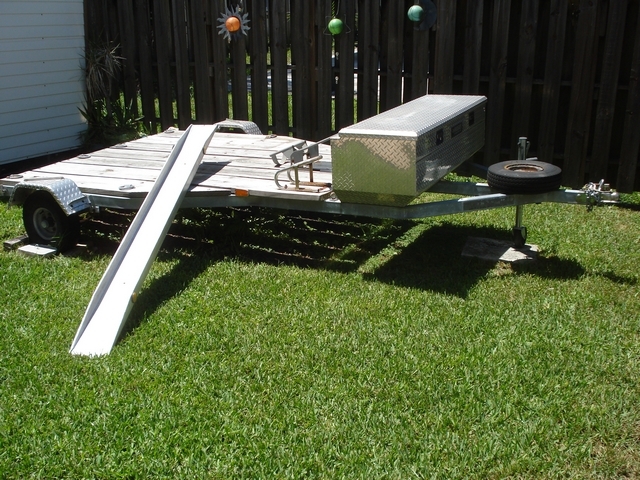 Trailer available.